I am so so sorry that I have missed the last few weeks of IMWAYR. 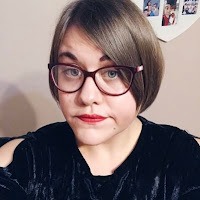 Life has been really busy lately and it's been so hard to get time to actually sit down and blog. I'll go into detail of my busy life in a later post. Despite this, I have still managed to keep reading. As always leave a comment about what you are reading this week. I do love seeing them. Yet again, I read two books last week. I'm making a habit of this! After wanting to read it for months and after hearing such good things about it I read Shadow and Bone. And OH MY GOD it was amazing! I was hooked from the first page and was soon immersed in this incredible world. I am so looking forward to reading the rest of The Grisha Series. Some Kind of Wonderful was an easy, cute, heart warming read. 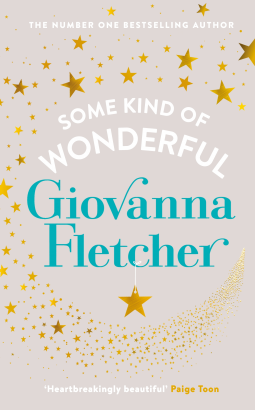 I have enjoyed all of Giovanna Fletcher's previous novels and this was no exception. Yes, there were a few issues but overall I really did like it. Review is here. I'm currently reading Here We Are Now. I was sent an ARC of it by the publishers. I'm not very far into it but so far it's pretty decent. It looks like it's going to be a story of self discovery which I do love the sound of. Murder on the Orient Express is what I shall be reading next. One of the book clubs I go to are reading it for our November meeting and I also want to get it read before seeing the new film. I have heard good things so I am really looking forward to getting stuck into it. 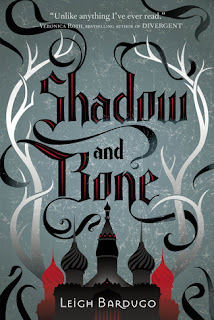 Glad Shadow and Bone was so good! And Here We Are Now looks fun. I need to read Murder on the Orient Express with the movie coming out.